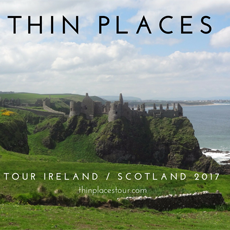 Thin Places - Sacred Sites - Earth Energies - Mystical sites, Sacred Places in Ireland and beyond: Traveler- Are You a Tourist or Pilgrm? 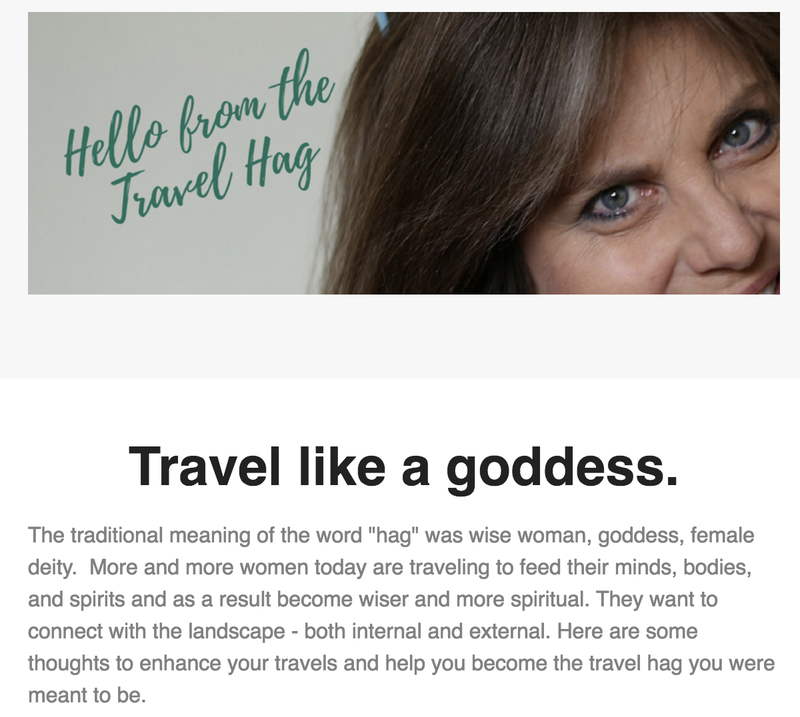 Traveler- Are You a Tourist or Pilgrm? It's much more rewarding to travel as a pilgrim rather than a tourist. A tourist goes to see the sites, eat the food and experience the culture .... all worthy initiatives. A pilgrim does the same thing, but travels within the context of a story. A tourist might visit Dingle and see Mount Brandon (above) on the tip of the peninsula and be stunned by the beauty, take many photos and readily share descriptions of the landscape with friends at home. But a pilgrim would travel to Mount Brandon knowing the story of the mountain ... that St. Brendan the Navigator launched his small fleet of curraghs toting his loyal followers from the foot of Mount Brandon in search of the promised land. And the pilgrim would come with his or her own story. Upon seeing the Holy Mountain, the pilgrim would knowingly become an image in the same landscape where St. Brendan, his followers and all the subsequent pilgrims appear - with Mount Brandon as the anchoring force holding all the memories of pilgrims past. The pilgrim might bring questions on the journey, or bear certain worries, or be looking to achieve a specific personal goal, and traveling to the place within the context of the story makes the pilgrim a living character. Thus, the purpose of the trip has a deeper meaning. I traveled as a pilgrim to Mount Brandon. I knew the story of Brendan, that he was seeking greater gifts away from his homeland, that he was a leader and one that started many communities of learning and prayer. I knew he was a mystic and that Mount Brandon had been believed to be a sacred site in his time - and before his time. It is still known as a site of great spiritual power today. I knew all these things. When I walked out onto the strand (beach) just below Mount Brandon, the weather was dismal, but nothing could overcome the stunning glory of that mountain rising out of the Atlantic. As I started to reflect, I thought of how desperately I wanted to write about thin places. But, as often happens when I dream of the book I will eventually write, I was overcome by the fear that I wasn't a good enough writer... that I'd never be able to write words worth reading. I imagined all the great writers whose shadow I'm not worthy to walk in. 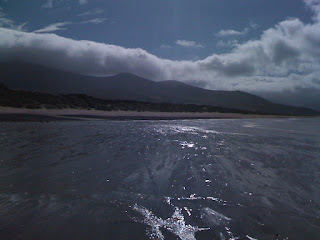 Angst crept into my prayer there at the foot of Mount Brandon and the desire to write began to wane. I stood for awhile on the strand hoping to have the fear quelled, to be encouraged ... but nothing happened. It began to rain. I hung my head and slunk back to my car to get out of the rain.... but ... in my path I noticed an image in the sand. It looked like a man, handing me something with his right hand. You may not be able to see the image well in this photo, but I'll never forget it. My worries washed away just as the waves washed him away. I was encouraged, and as a pilgrim, I could feel part of that ancient landscape. As I drove up the road that leads to the Mount, the clouds broke and rainbow appeared. It was there for 15 full minutes. I snapped several pictures. One of them appears below.